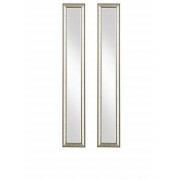 A set of two Tina Mirrors from the Mindy Brownes mirror collection. These long rectangular shaped mirrors look great hung together or staggered side by side. 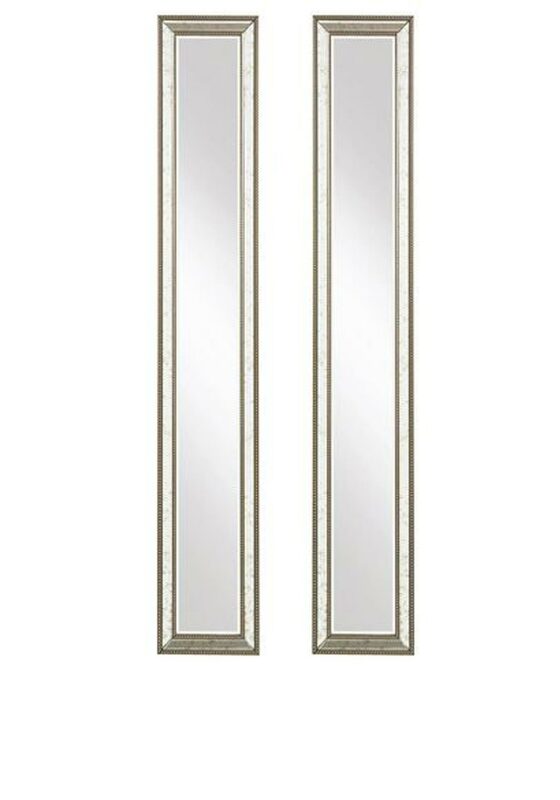 This pair of Tina mirrors will create a stunning focal point to any room in your home.